At Texas Tech University, an active event calendar and more than 40 international student organization help non-U.S. students adjust to life in West Texas while making connections on campus and in the Lubbock community. International enrollment at the university has grown nearly 35 percent since 2013. Its 3,103 international students currently represent 120 countries around the world, and as of 2017, the university boasts its standing as one of the best values for international students with a No. 11 ranking from College Factual Best U.S. College and Universities for International Students. It is thanks to Dr. Sukant Misra and his team that international continues to thrive at Texas Tech. As the Vice Provost for International Affairs, his responsibilities encompass all functions of the Office of International Affairs, including International Enrollment Development (international recruitment, international undergraduate admissions, international student life, sponsored students), Study Abroad, International Student and Scholar Services, International Research and Development (research collaborations, grants administration, international partnerships, and export control administration), and so much more. 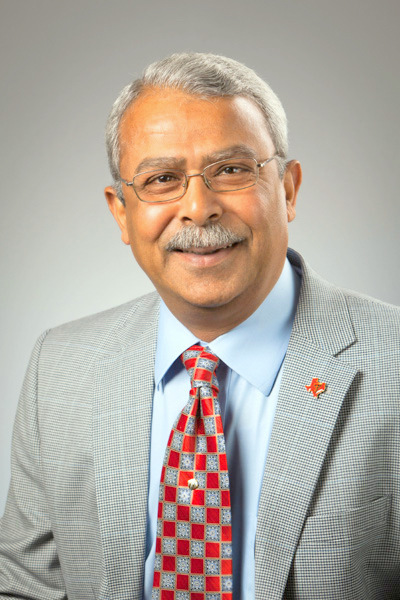 According to Dr. Misra, international students at Texas Tech have access to all services offered to every student, with specialized resources coordinated through his office, like assistance with immigration status, work permissions, financial aid, on- and off-campus housing and finding an insurance provider. The university also offers orientations for international students to help deal with issues such as culture shock, health and safety, and academics in the United States. TIEC sat down with Dr. Misra to find out more about his journey to international academia, and what makes Texas Tech so special. 1. Tell us about yourself and how you got into international education. My academic training is in the areas of economics and agricultural economics, one that lends itself to thinking in global terms. The global challenges are multidisciplinary and multi-national in their perspective, and can only be overcome by a knowledge enterprise that is transnational and transformative. During my early professional career as a faculty and associate dean for research, I had the privilege of working with academicians and leaders worldwide on collaborative educational initiatives. They were enlightening and highly rewarding experiences. So, when I was given the opportunity to lead the international agenda of Texas Tech University as the Associate Vice Provost of International Programs in 2014, and as the Vice Provost for International Affairs in 2018, I had no hesitation to totally immerse myself in the arena of international education administration. The last five years have been tremendously gratifying to be a part of a transformative phase at Texas Tech, during which international student numbers, number of domestic students studying abroad, international research and development, and international outreach and engagement have all soared. As a result, NAFSA (the world’s largest nonprofit association dedicated to international education and exchange) chose Texas Tech University as the 2018 recipient of the Senator Paul Simon Award for Comprehensive Internationalization. This prestigious recognition is the second Simon Award for internationalization efforts at Texas Tech University. 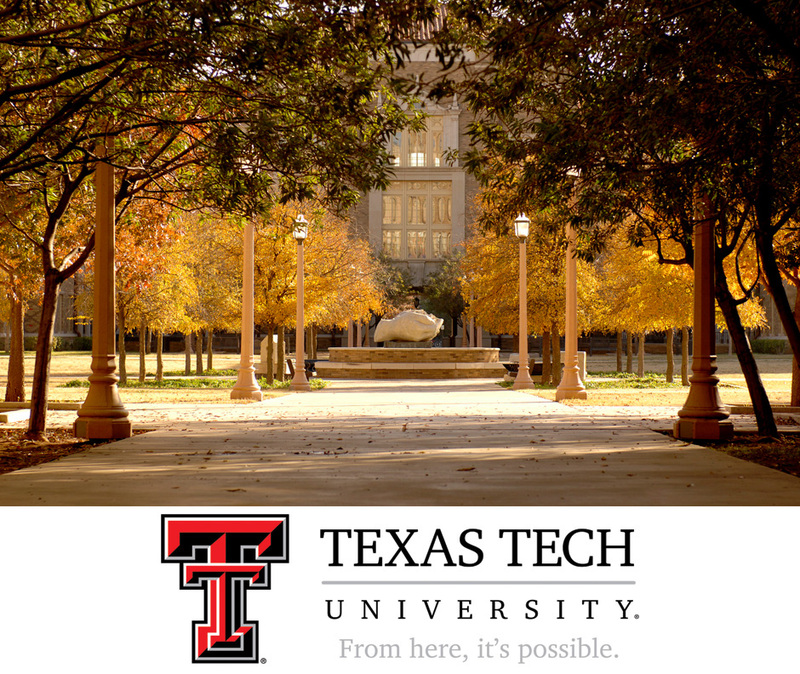 In 2016, the NAFSA Senator Paul Simon Spotlight Award was bestowed upon Texas Tech University for the Office of International Affairs’ highly innovative K-12 Global Education Outreach Program. 2. Tell us about your Texas university, and what makes it so special. At Texas Tech, we support a culture that engages the university beyond the borders of the campus and nations to promote excellence in education, research, scholarship, and creative activity. Simply put, our number one priority is to enable students to be globally competent and empower faculty and staff to be globally engaged. 3. Why is TTU a part of TIEC, and what do you see as the purpose of having a Texas-wide internationally focused consortium at your university? Texas International Education Consortium (TIEC) endeavors to take an integrated and comprehensive approach to helping partner universities succeed in launching, growing, and sustaining quality international education. As a partner university, Texas Tech is fully committed to the mission and vision of TIEC. We believe in the power of higher education collaboration as a means of providing high quality student learning opportunities, knowledge discovery, and sustainable intellectual capacity development in the US and internationally. 4. What are the priorities and/or strategic goals for international programs at your university? Texas Tech University’s international priorities are perfectly aligned with the university’s overall priorities. Our university’s overarching strategic priorities are to: (1) Educate and empower a diverse student body; (2) enable innovative research and creative activities; and (3) Transform lives and communities through strategic outreach and engaged scholarship. Our priorities for international programs at Texas Tech University are to ensure that the above institutional priorities are operationalized at a global scale.